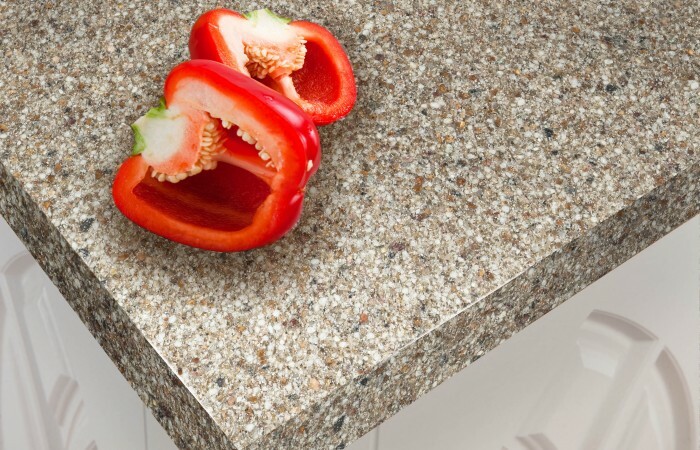 To fully appreciate the benefits of a Granite Transformations makeover and the quality of our craftsmanship, do come and visit our showroom in Stratton Strawless, just outside Norwich. 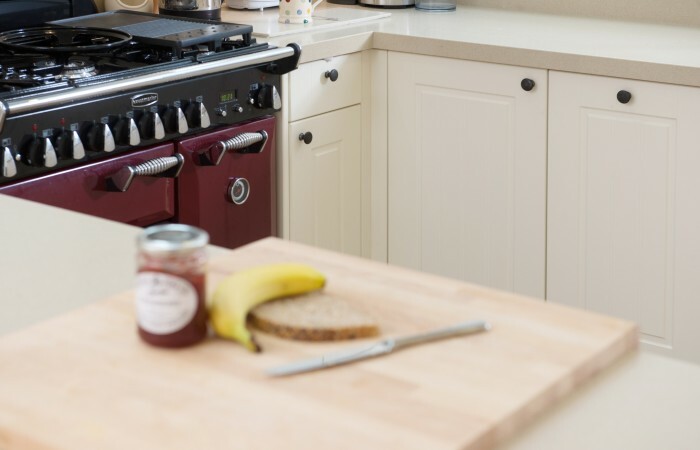 We are your local kitchen makeover experts, fitting bespoke worktops directly over your existing work surfaces, so there is no mess or hassle, and providing made-to-measure replacement doors to complete the look. 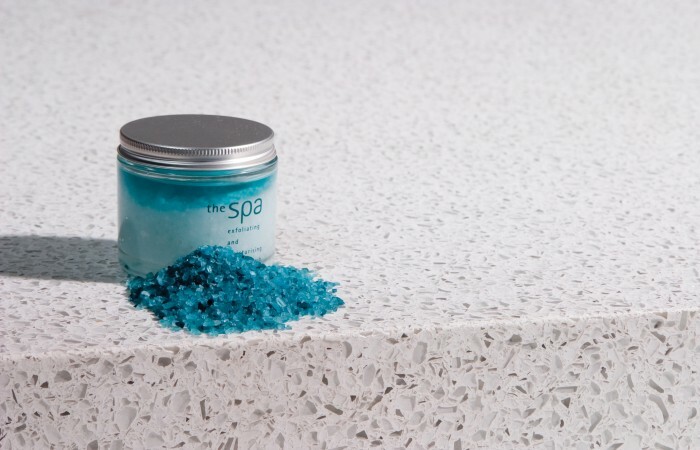 As well as updating existing kitchens or bathrooms, we can also help you with new fitted layouts and you can choose from a whole range of beautiful finishing materials, sinks and taps, bathroom fixtures and electrical appliances. 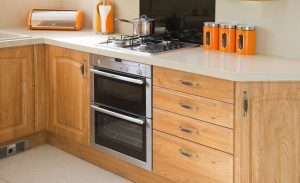 We offer a no-obligation design consultation service, where we bring the full range of Granite Transformations worktop and door colours for you to choose from, in the comfort of your own home. Our team also manages the Holt showroom. 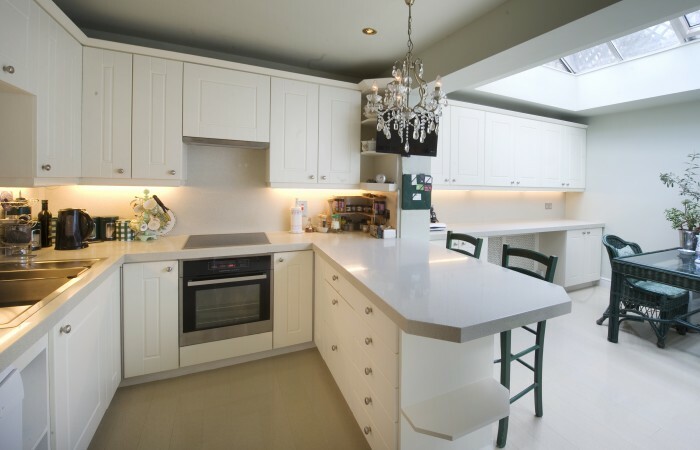 Call for a free home consultation 01603 851 665 or email us your request.